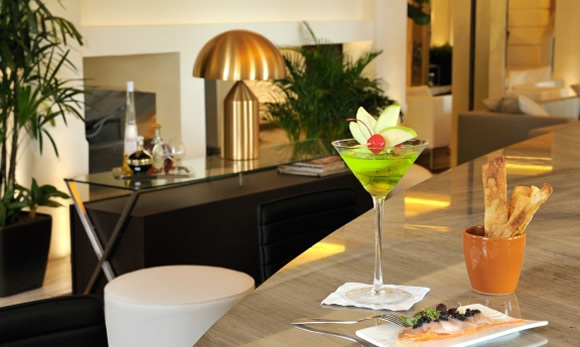 Tisettanta Lounge is a stylish enclave with plush leather seats, contemporary jazz music offering an extensive selection of concoctions for the discerning palate. 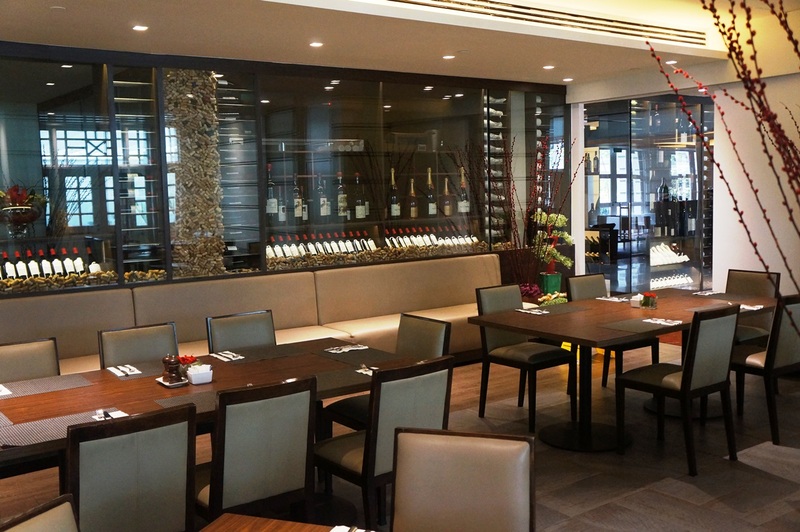 Pick your tipple from a specially curated selection of exquisite wines, spirits and sodas, paired with tantalizing light bites for a high-spirited evening out with friends, private celebration or intimate rendezvous. High Tea in the Park is available at Tisettanta Lounge from 3pm to 6pm daily, with prices starting at $28+ set. Seasonal snack platters are also available for all-day grazing. Paired with varying genres of music throughout the day, Tisettanta Lounge is tipped to become the place for sophisticated chilling. Unwind in style with a 1 for 1 treat on House Red & White Wine, House Pour and Tiger Draught Beer. 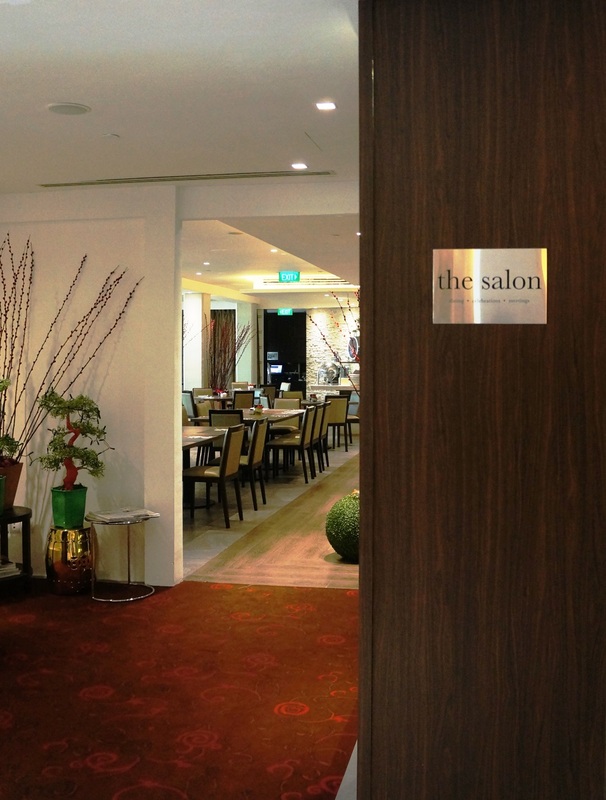 The Salon is located at Level 1, and is open from 11am to 11pm.